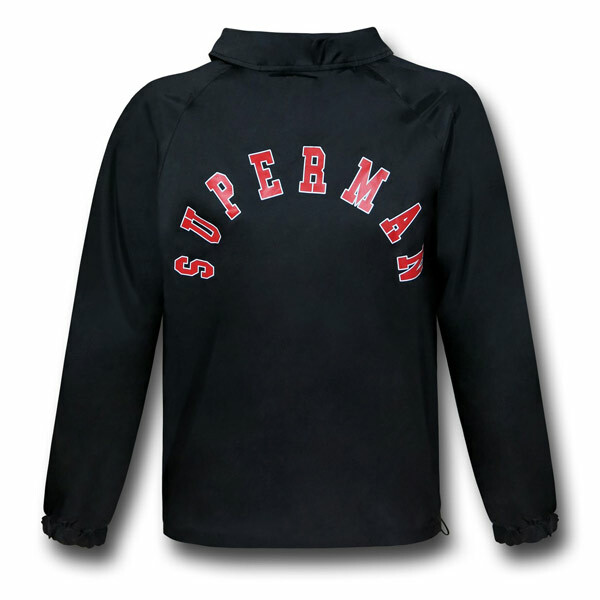 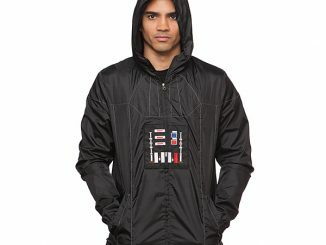 This Superman Symbol Black Windbreaker will block the wind with the power of the Man of Steel. 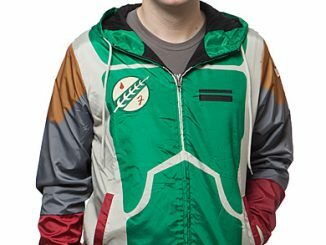 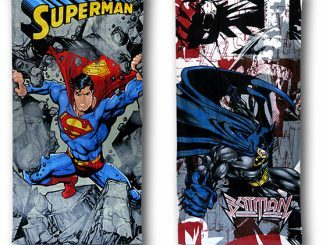 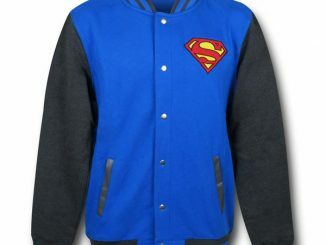 It will keep you warm and looking good in windy weather, while it shows everyone who your favorite DC hero is. 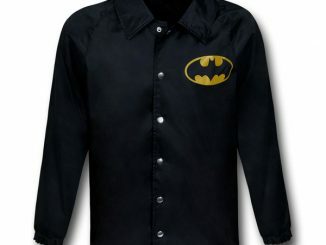 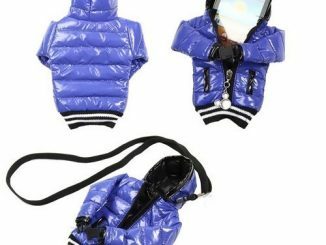 It is made of 100% polyester and is lightweight and airy. 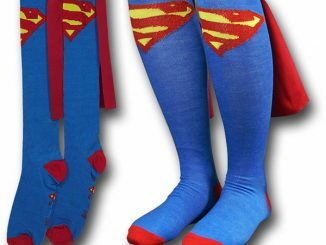 That means maximum comfort. 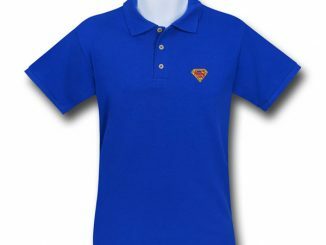 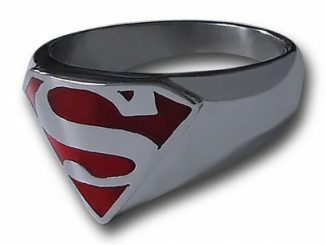 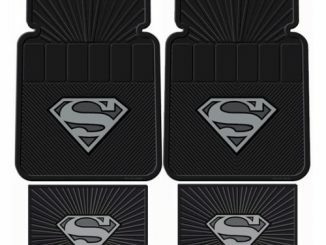 It features Superman’s symbol for all to see and buttons up the center. 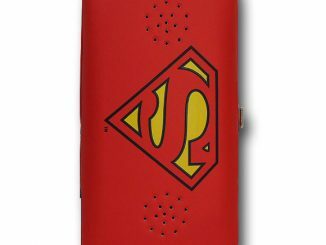 On the back is Superman’s name. 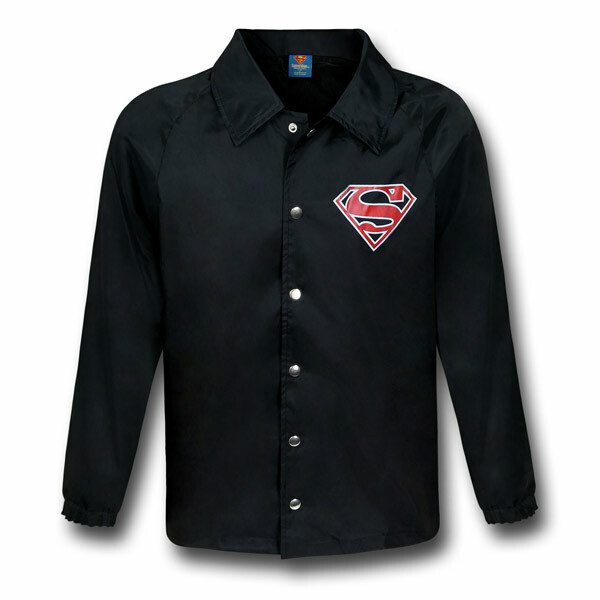 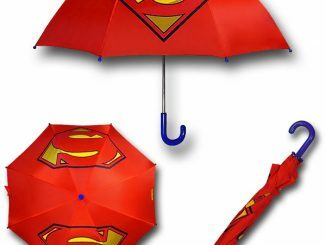 This stylish windbreaker makes a great gift for your favorite Superman fan.